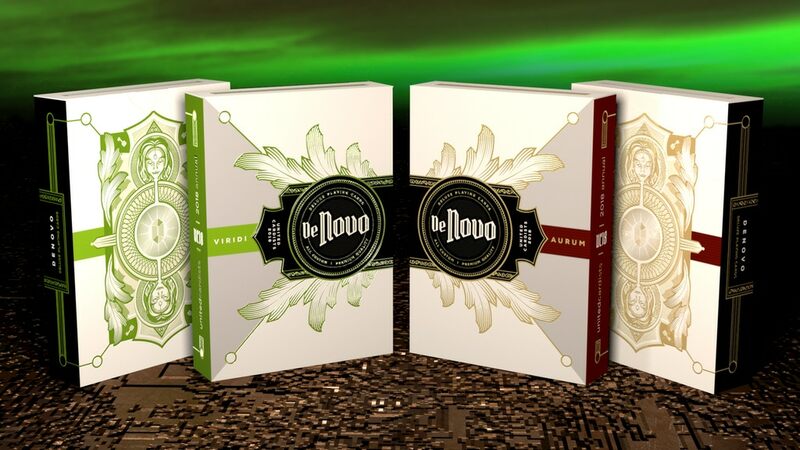 My new campaign De Novo Deluxe Playing Cards has successfully funded! Production is now underway! The Shadows of History and Rouen 1567 decks are a sequel to the successful Origins Playing Cards series, and feature full colour custom cards packaged in premium quality tucks. View more on the Campaign page. 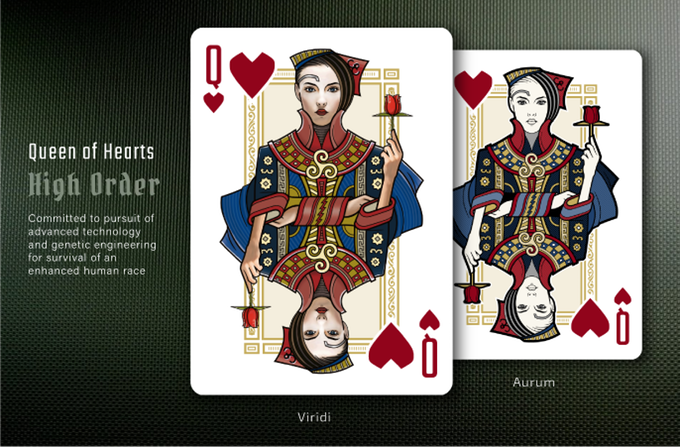 The Shadows decks have been selected in the best of the year by Kardify. Thank you! Join me on Instagram and Facebook for special deals and news on my latest projects!